Wondering what to do with the kids this July? 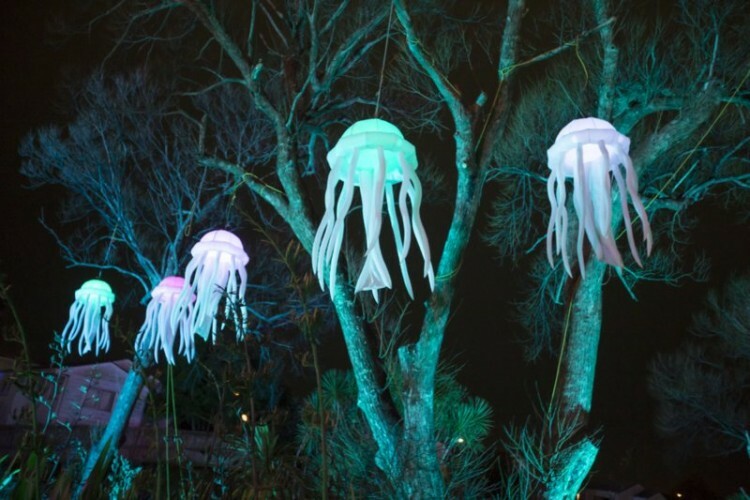 We pulled together a list of the top Matariki events happening these school holidays. 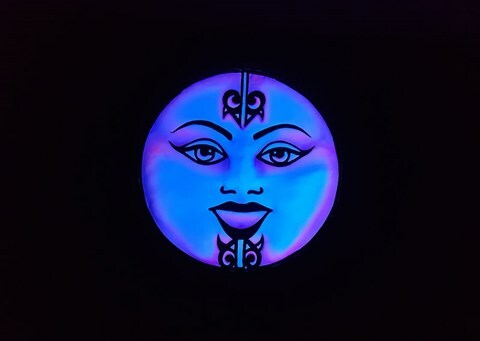 Come and learn about the stars of Matariki! You can check out the moon and sun through a telescope, experiment with a giant lens and decorate your own space cookie with moon dust, sun rays or cosmic stars. Help build Matariki-inspired light sculptures at Maybury Reserve while enjoying nightly performances and delicious kai. The light sculptures reflect the Māori tradition of giving thanks for the harvest, welcoming the new year planting season and remembering loved ones. Plus the final night includes a spectacular fireworks display and Māori music for the whole community. 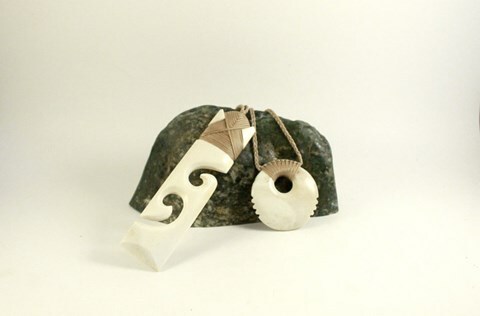 Discover customary Māori practices in a fun-filled day, binding and finishing your own bone carving. Learn from established artist Maha Tomo (Ngai Tahu, Tainui, Ngāti Kauwhata) in this interactive Māori art workshops, teaching how to incorporate values such as tikanga (protocols), whakawhanaungatanga (togetherness), manaakitanga (support), and mahi toi (the arts) into a beautiful art piece. Cost: Entry by donation, advance booking required and bring a plate for a shared lunch. Join Te Kawerau a Maki for a planting day! Come alongside iwi, Park Rangers and the community to help tidy up the Cascade Kauri Pā Harakeke and share mātauranga Māori. Plus, don’t miss out on the sausage sizzle provided. Put a smile on the face of your kids with this enchanting glow-in-the-dark puppet show to entertain both kids and adults. Watch the legend of Heaven and Earth – Rangi and Papa through singing, music and storytelling. Once you’ve headed to kite day, learn how to craft a Matariki manu tukutuku (kite) of your own and then watch it fly! Head to the Maritime Museum on the Viaduct in week one of the holidays and immerse the kids in the world of stars, sea and waka-kaupapa inside a blow-up star dome. In week two, kids can cosy up to watch a short film, enjoy hands-on activities and head out to sea on one of the daily sailings on the Waitematā; bookings recommended for this activity.